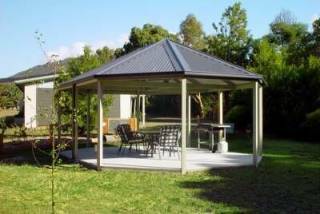 Serenity Accommodation, invites you to relax in a typical Australian bush setting in the heart of Halls Gap, Grampians, Victoria. 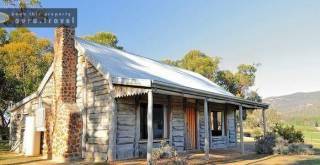 The highlight of staying at this stylishly renovated holiday rental is absolute National Park frontage whilst being only 600m from the Halls Gap Township. - Our prices are based on an occupancy of 2 Guests. Each ADDITIONAL Guest attracts a charge of $25 PER NIGHT each CHILD (Under 3) stays free. - Linen is included in the price. Two Queen size beds in separate rooms. The address of the property is 2 Warren Rd Halls Gap. We are situated directly behind the acclaimed YHA Ecohostel.